Make sure you jump online before tomorrow to get your free goodies. Looks like PUBG has been experiencing some connectivity and matchmaking problems recently, according to the game's official Twitter account. PUBG Corp. is looking to make things right, however, by offering players compensation by way of some special in-game items. 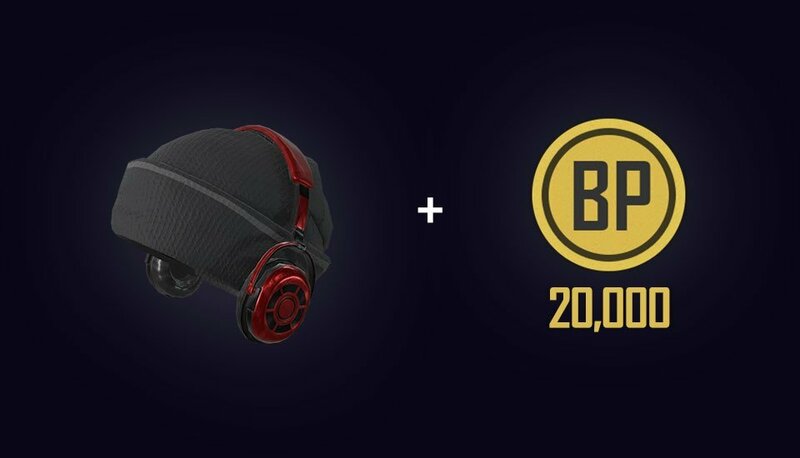 PUBG players who log in before October 23 at 5 PM PT/8 PM ET will be given the Black Beanie with Headphones items and 20,000 BP for the trouble the maintenance may have caused them. PUBG is planning to welcome its previously-teased Halloween event, which will bring a variety of cool skins, though we don't know when, exactly, we can expect to see them drop. Once a date is announced, we'll make sure you know exactly when you can get your hands on the Halloween goodies. Stay tuned to Shacknews for updates on that front.